This workshop is for pre-intermediate dancers who wish to explore new dynamics and improve musicality and complete the foundation training. A level-3 certificate is awarded to participants and the dancer can move to the next level. The Globe Bar, South Great George street, Dublin 2.
free entrance to the Tango club after the workshop. A great way to practice and make new friends! Advance booking is required as classes are small and places limited to 10 per class. Please book online on eventbrite. 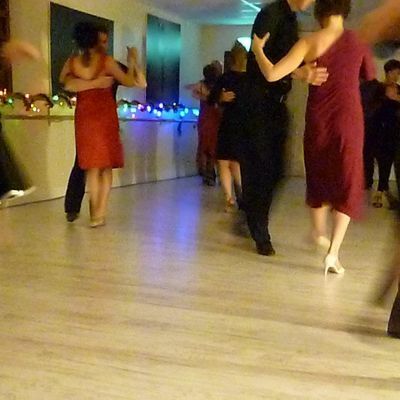 Compadrito Tango is the leading Argentine Tango school and community in Ireland. We run a variety of events including classes, milongas, workshops, shows, festivals and more.